I've been meaning to do a proper blog post on our Mana Pools safari, but have just been swamped with work and other commitments. I am also in the process of redesigning my official website, so watch this space. In the meantime, I have been cleaning out some older trip archives. 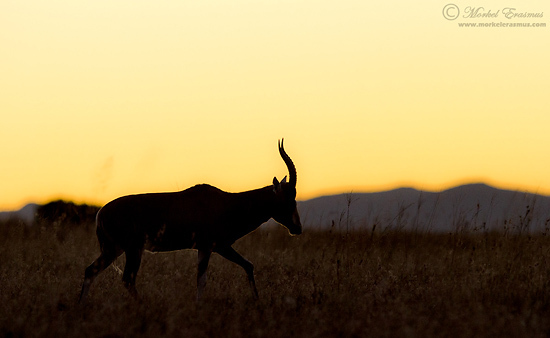 This moody image of a Blesbuck was taken in the Mountain Zebra National Park in South Africa. More info about this wonderful little reserve HERE.